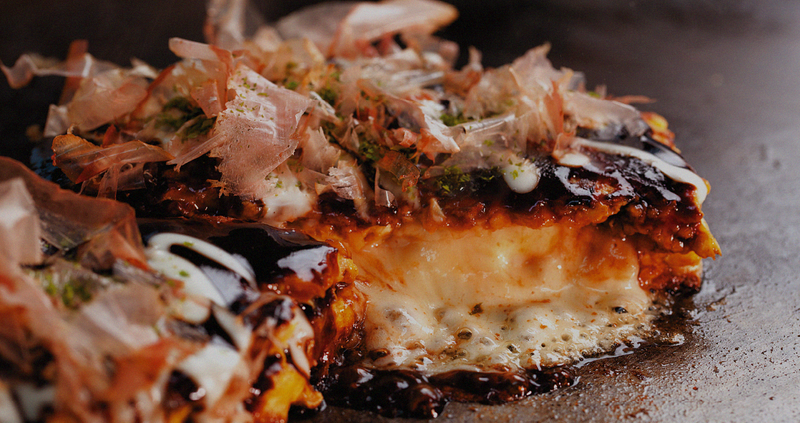 Dondon-Tei | Okonomiyaki is the best Japanese food! 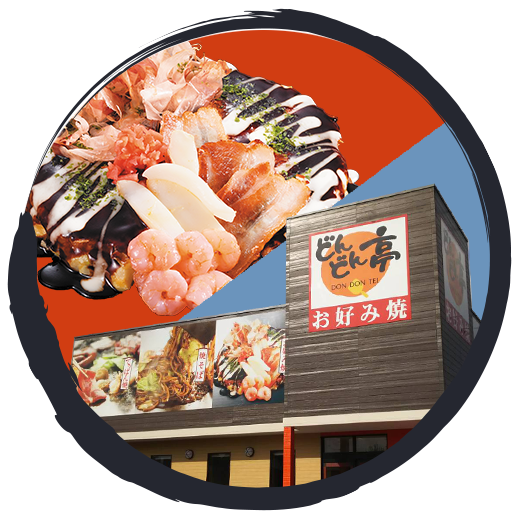 The Dondon-tei is a chain store of Okonomiyaki loved locally in Kyushu.Okonomiyaki is a famous Japanese food which has been eaten from olden days.Every Japanese people loves it.Because we can make it with simple ingredients,we stick to every ingredients and serve the taste of good old Okonomiyaki. 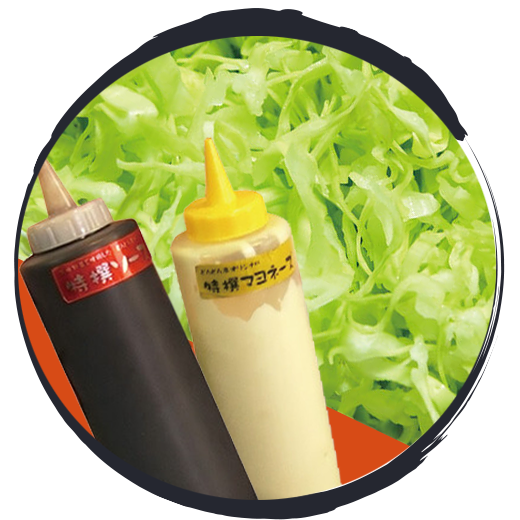 Our original sauce and mayonnaise go well with Okonomiyaki. Their baked smells make us so hungry.Cabbages mainly used ingredients for Okonomiyaki are made from japan and we cut it at our store every morning to keep it fresh. 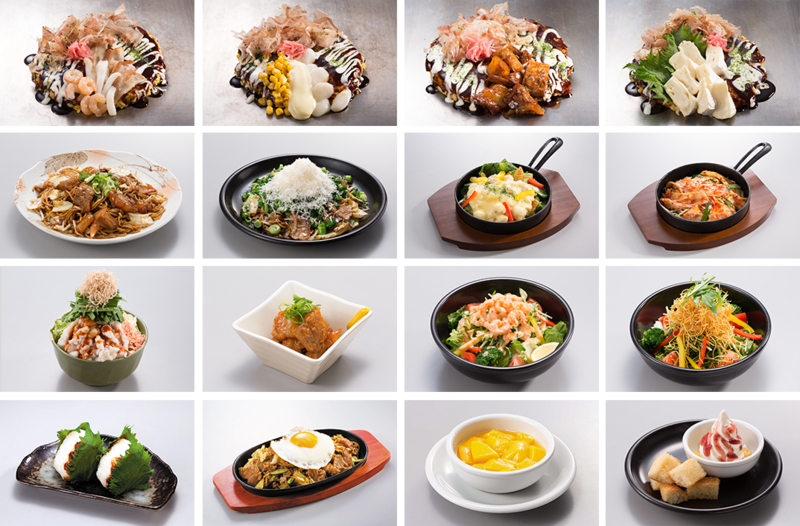 Enjoy Okonomiyaki only in Japan! 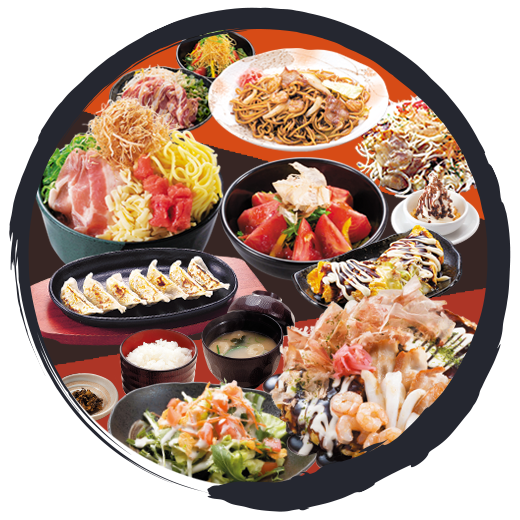 We have a lot of set menus.For example, a buffet if you want to enjoy all of us, a good value set, a lunch set only in lunch time, and others. * The opening hours differs by each store. copyright © Ｍｉコーポレーション株式会社 all rights reserved.